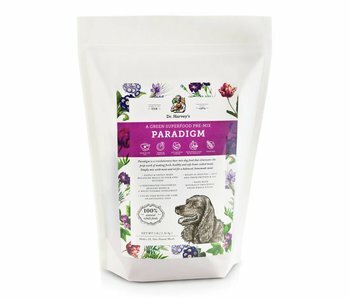 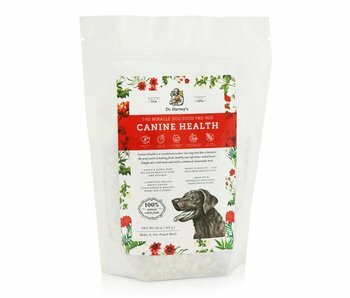 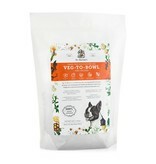 Dogs are healthiest when fed fresh, whole all natural dog foods. 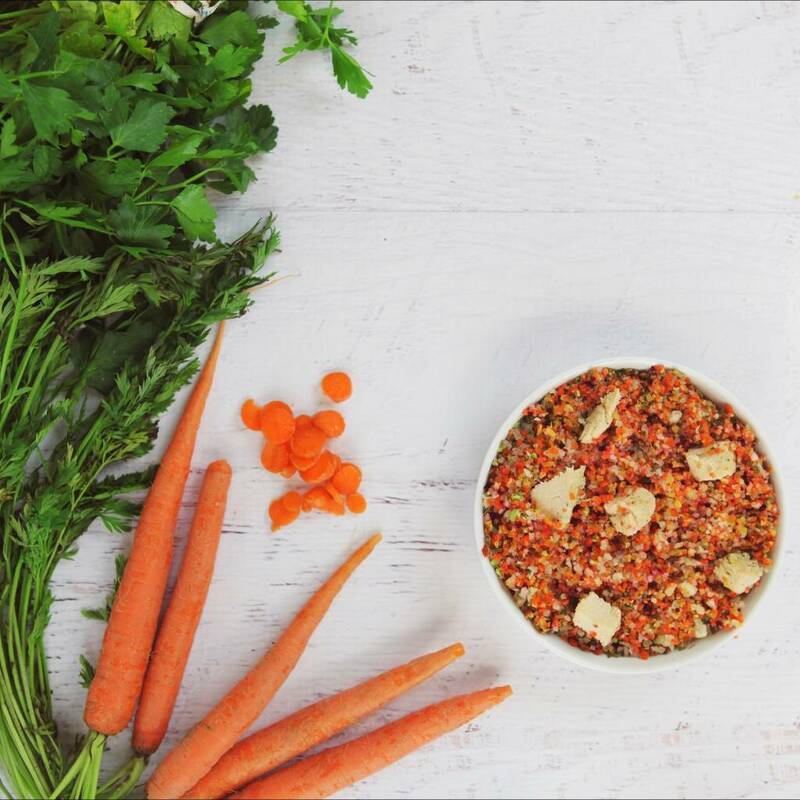 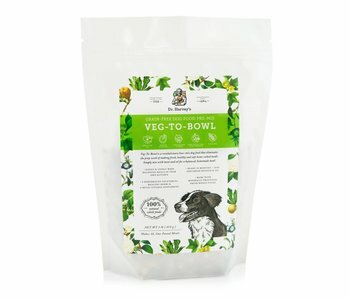 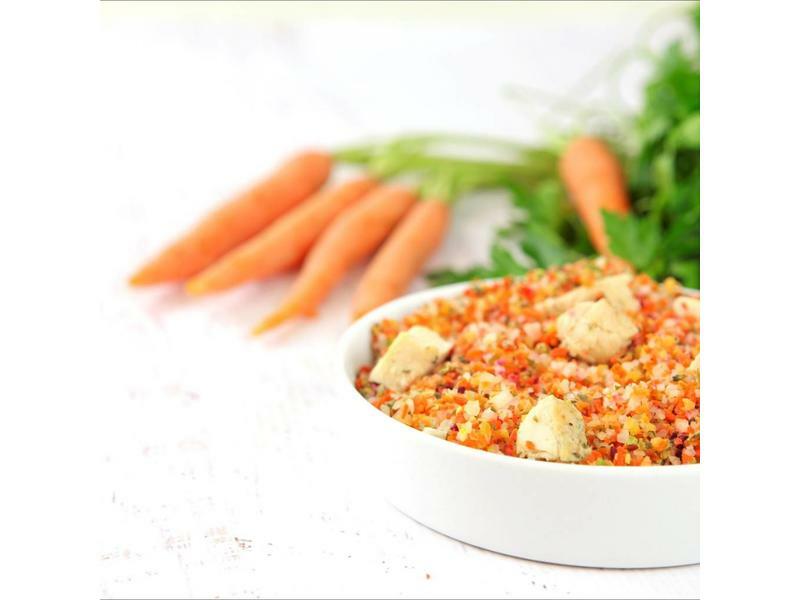 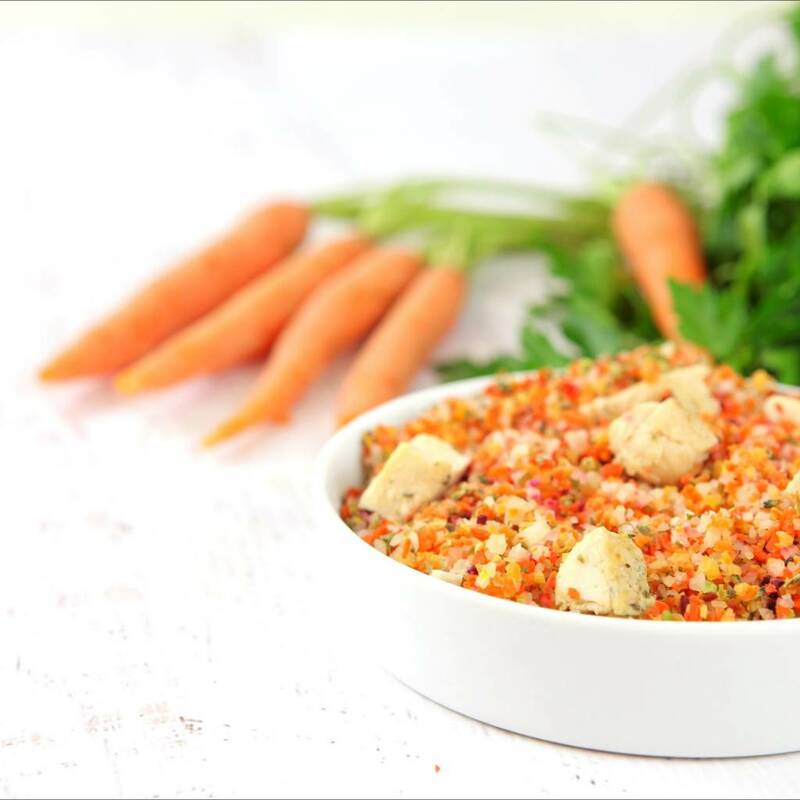 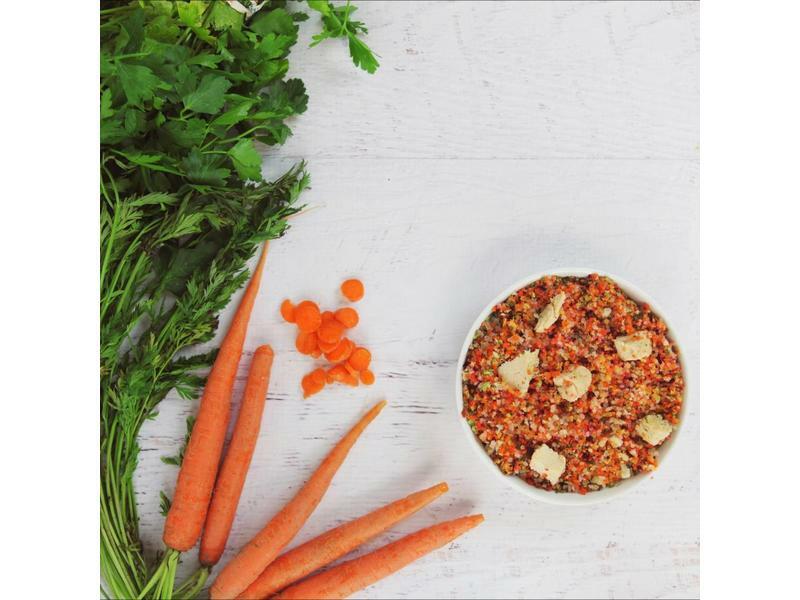 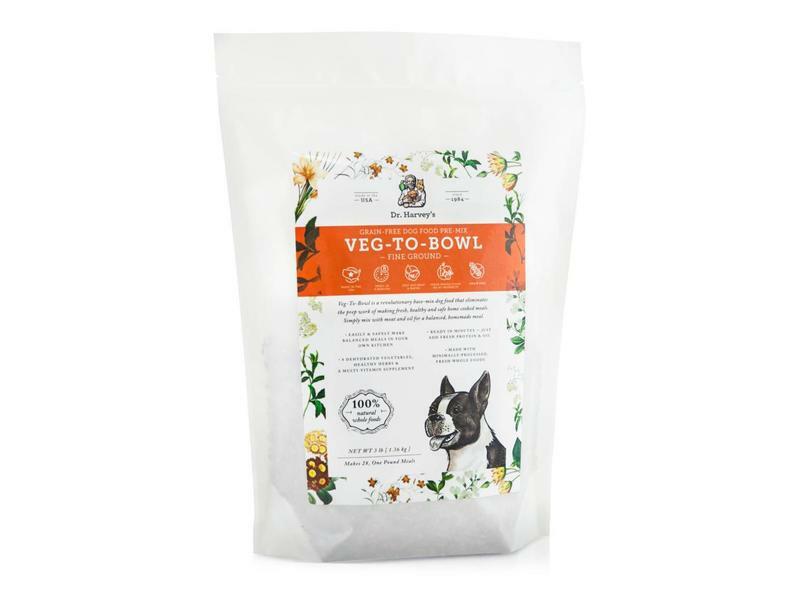 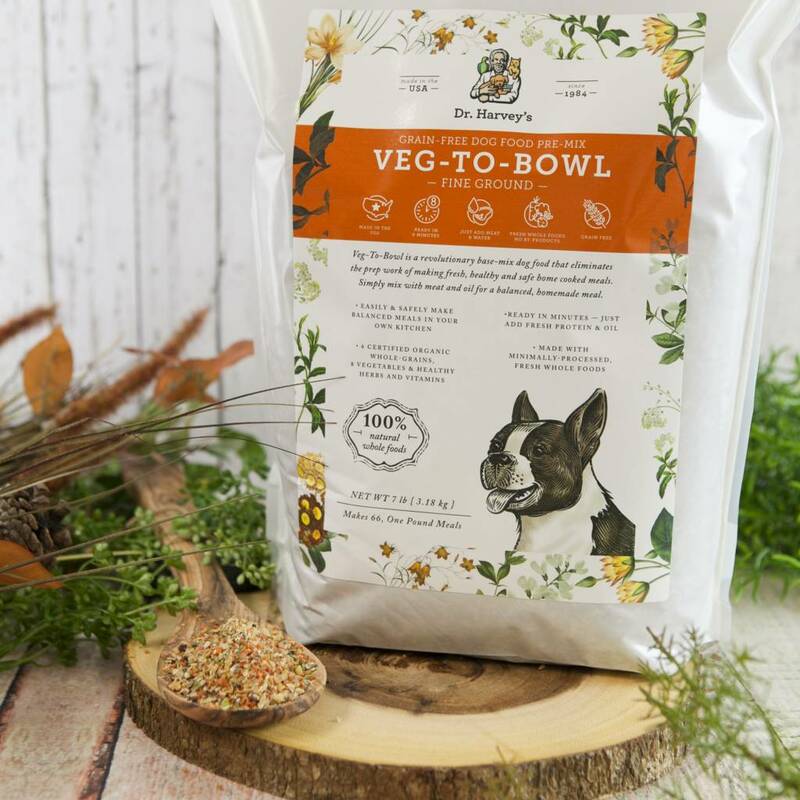 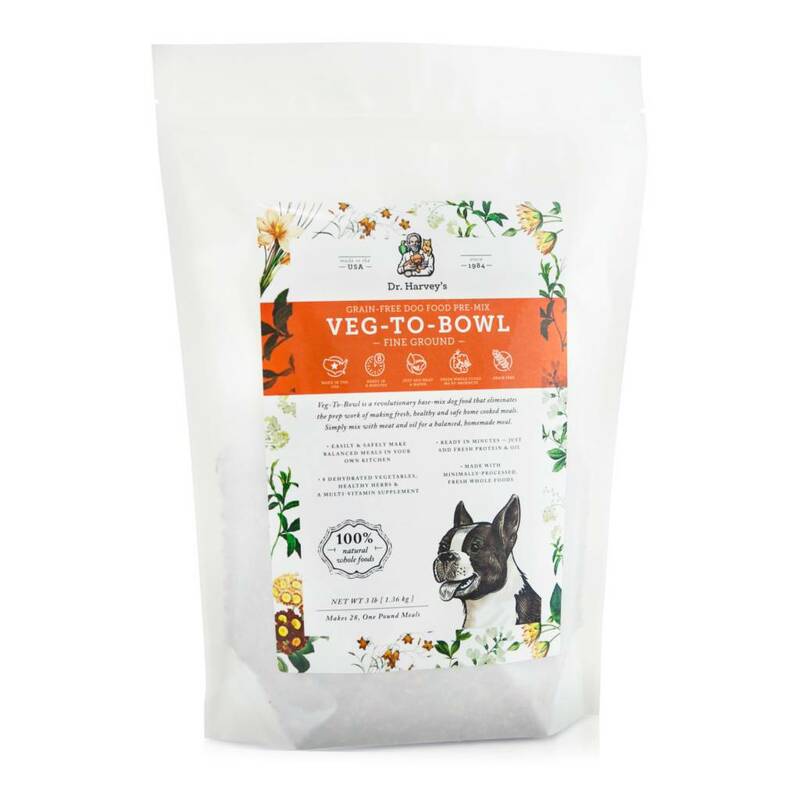 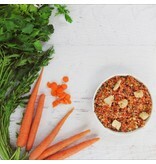 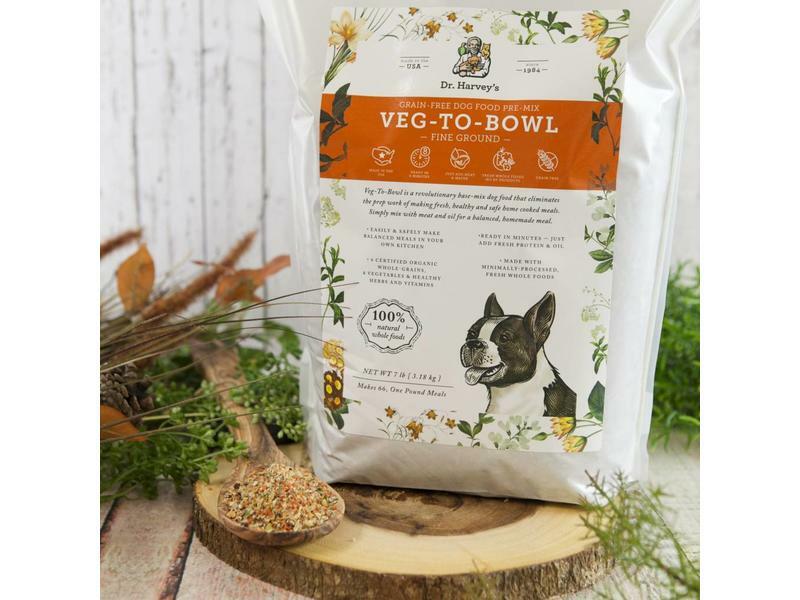 Veg-to-Bowl is made finely ground dehydrated and freeze-dried vegetables and has no preservatives, no artificial flavorings or dyes that could harm your companion. 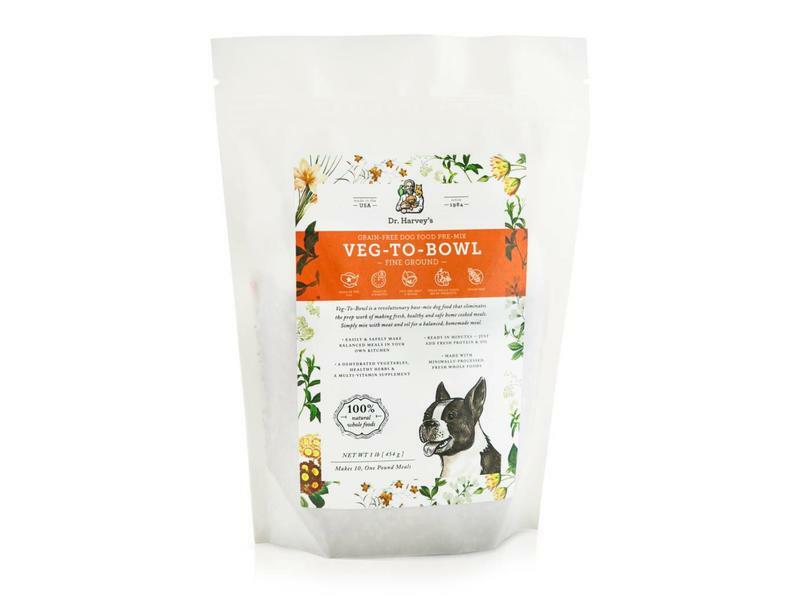 Veg-to-Bowl makes a fresh homemade dog food for your dog in minutes. 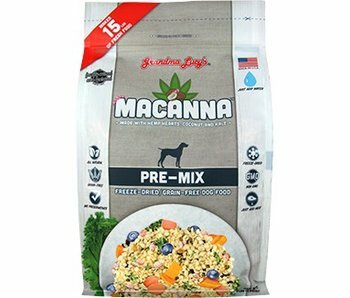 Guaranteed Analysis: Contains minimum 2 percent crude protein, minimum 1 percent crude fat, maximum 12 percent crude fiber, maximum 10 percent moisture. 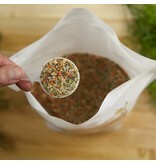 Step 3: Let the veggies soak until soft, approximately 8-10 minutes and until the mixture is cool. Step 4: Add your choice of Protein (beef, chicken, turkey, fish, etc) Be sure to rotate proteins weekly. 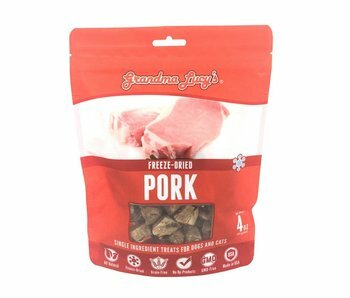 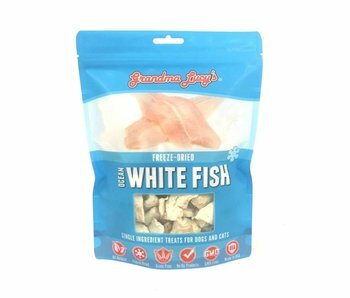 Feeding Guide: Each bag includes a detailed feeding instructions and a measuring scoop. 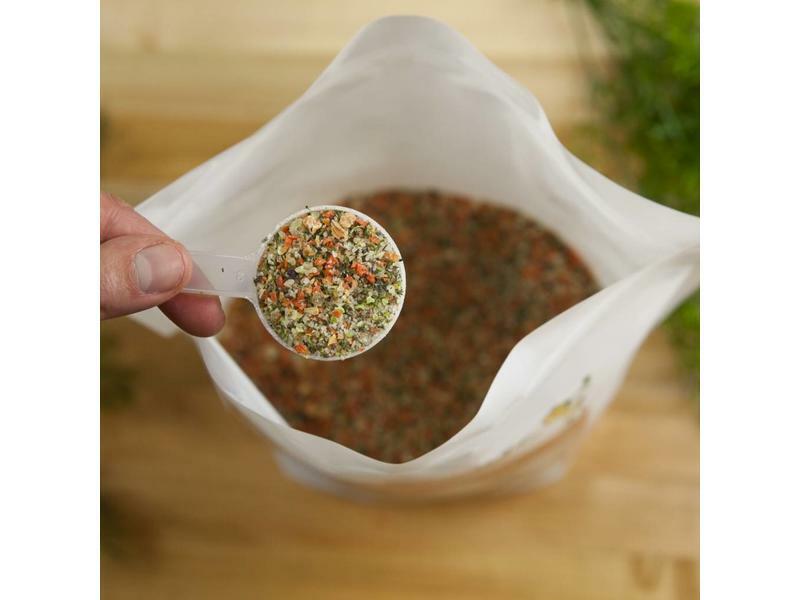 Storage Instructions: Keep in cool, dry place.